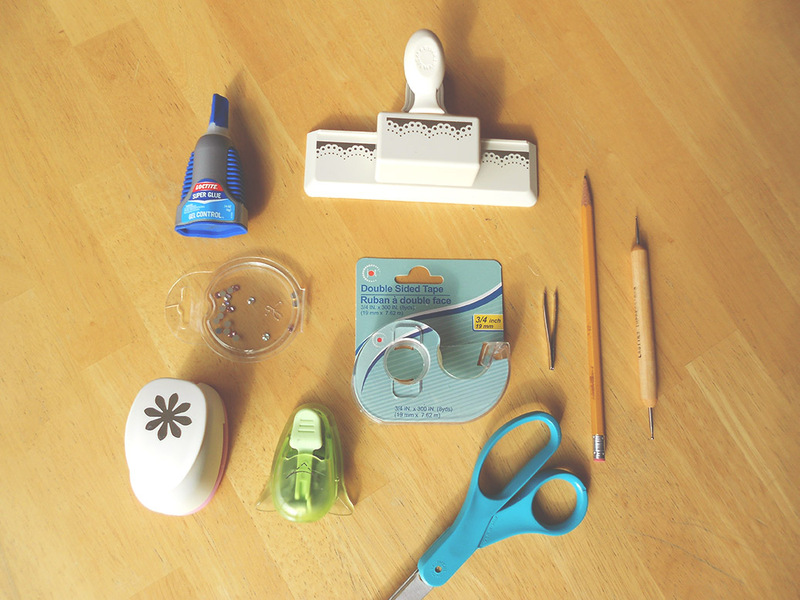 As we approach wedding season I’ve seen so many great craft ideas for a DIY Wedding, Bridal Shower or Engagement Party. Although professional wedding vendors are in high demand it seems that Doing it Yourself (DIY) has become a fascinating trend for saving a few dollars. Having an extravagant wedding is always welcome but not at an extravagant price! The heartfelt, warm and sentimental features are what your guests will remember and a lot of this can be done by you. 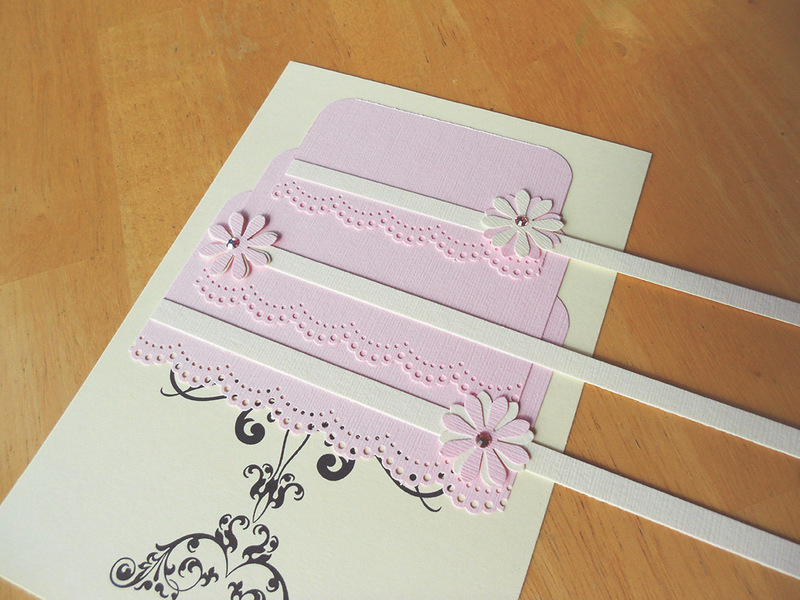 I was recently contacted by a friend and was asked to work on a design for a Bridal Shower Card. 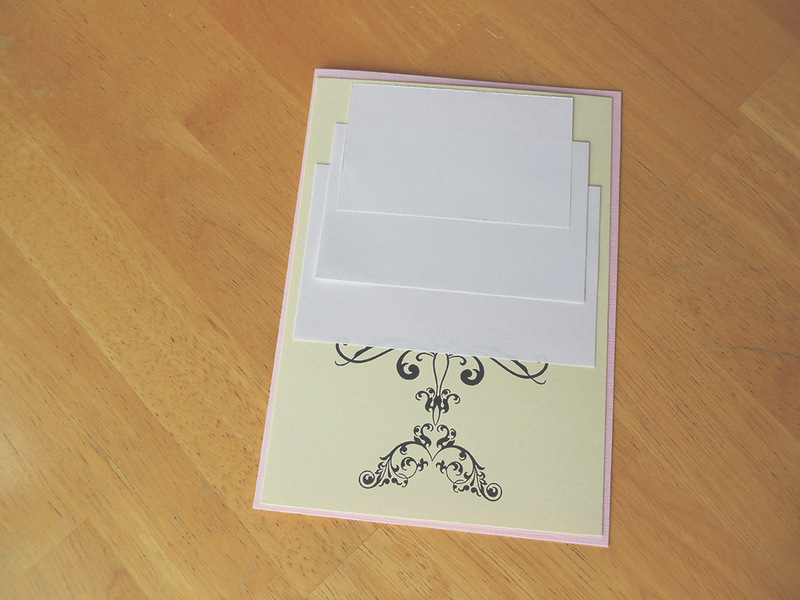 She expressed she has a tight budget but wants hand crafted cards made for her event. So, I pitched an idea to her that could save her some money. I would design a card template for her that she and some of her Bridal Party could assemble and put together themselves. She absolutely LOVED this idea!!! 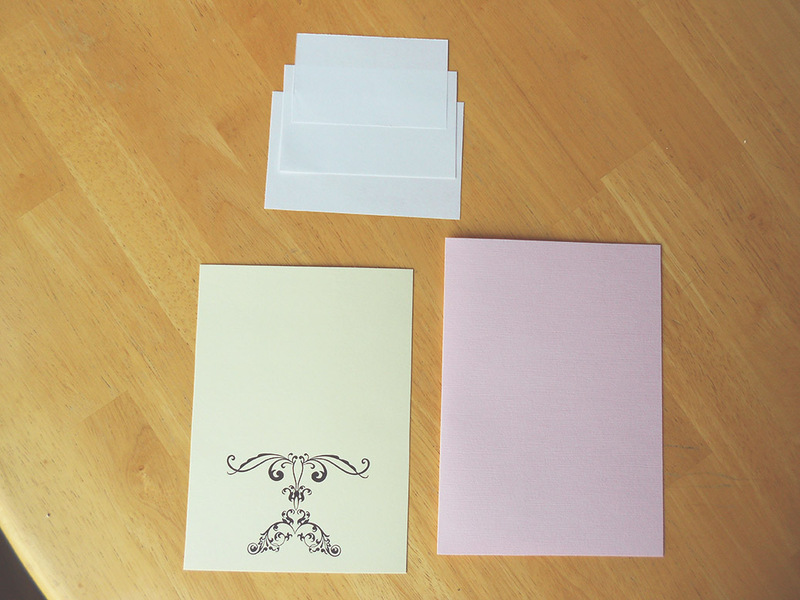 In addition to designing the card I also provided a materials list and where to buy them, step by step instructions and some assembly pictures to go along with it. So, today I’ve finished the design and will be presenting this to her. Check out the gallery to see the making of the card! 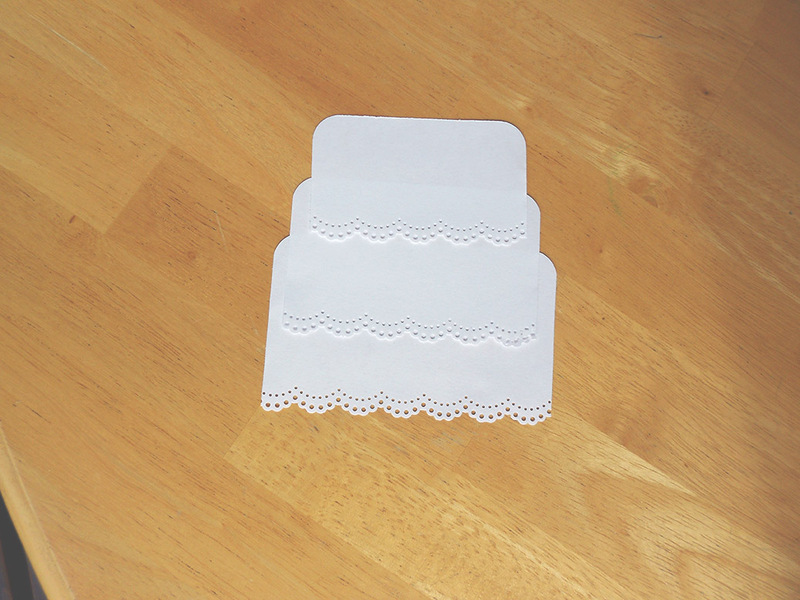 // Card stock and cake top template. 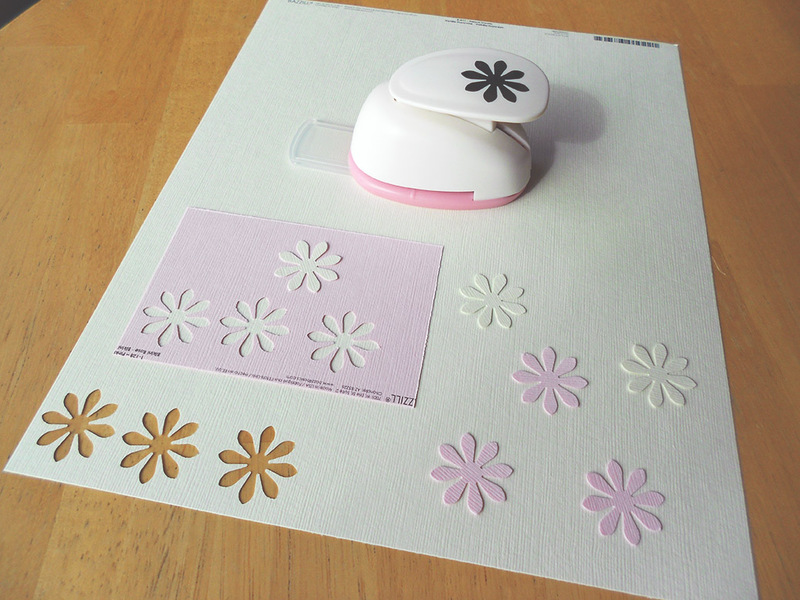 Vector Flourishes printed on card stock. // Setting up the templates. 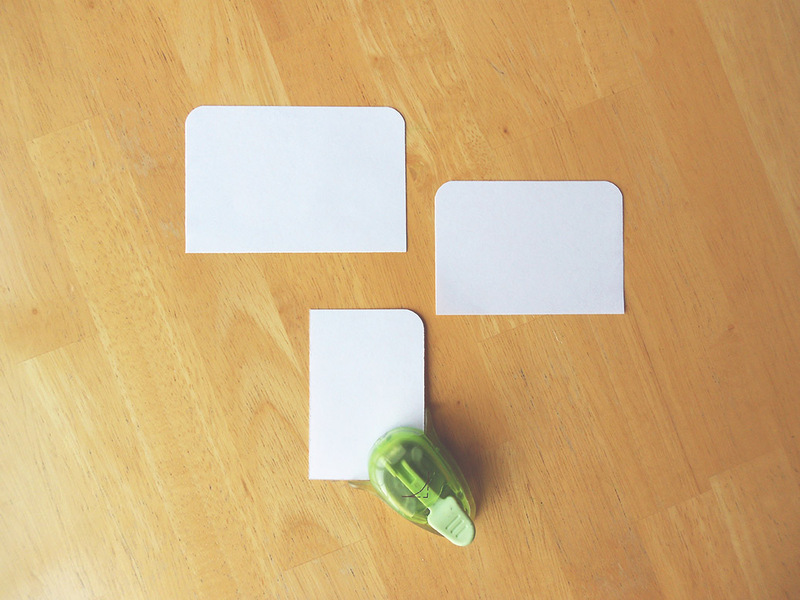 // Rounding the template corners. 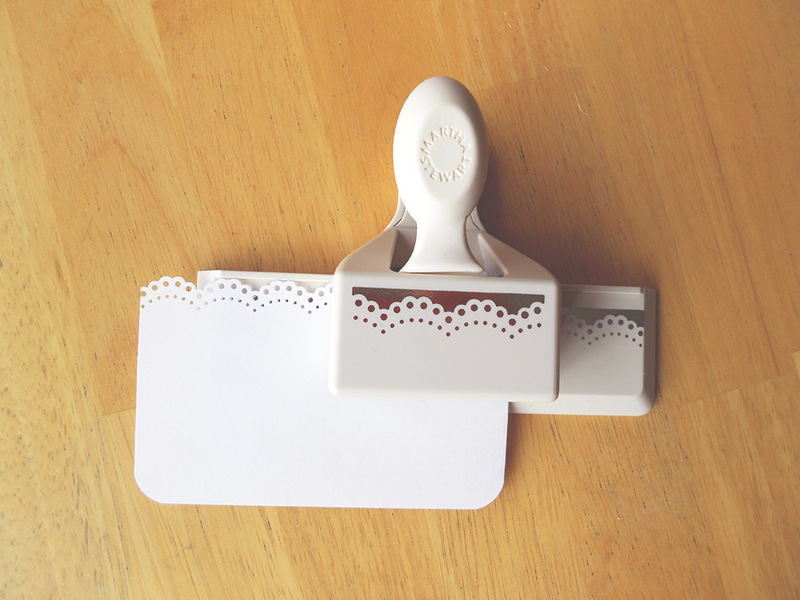 // Lace Punch for each cake tier bottom. 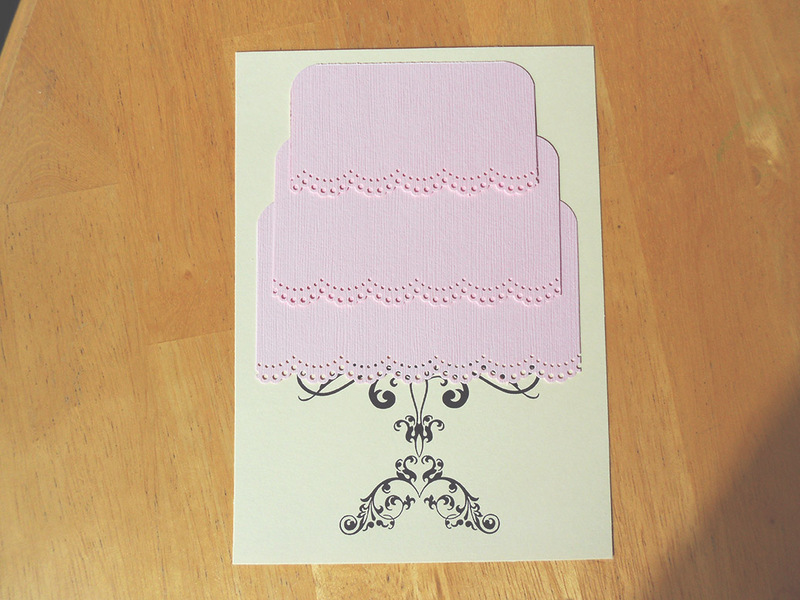 // Cake tier cut-outs cut, cornered and adorned. 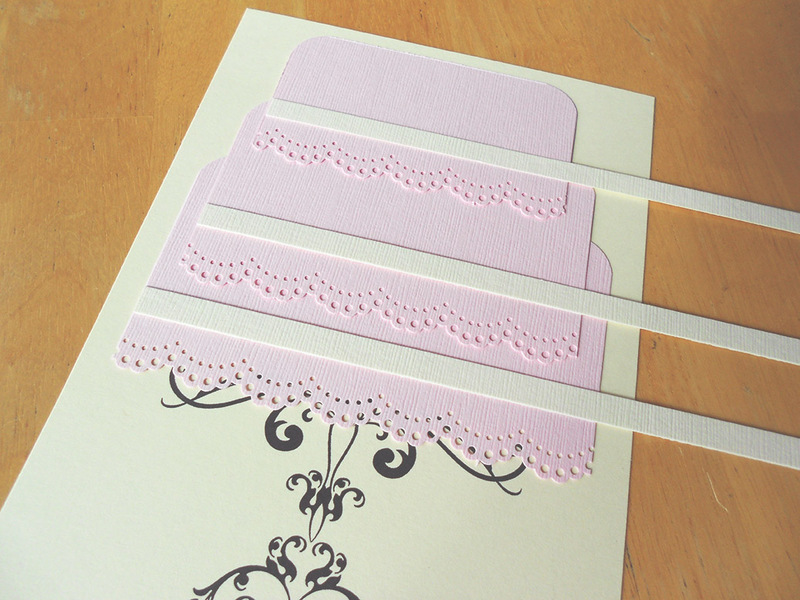 // Cake ribbons (cardstock strips) for design. 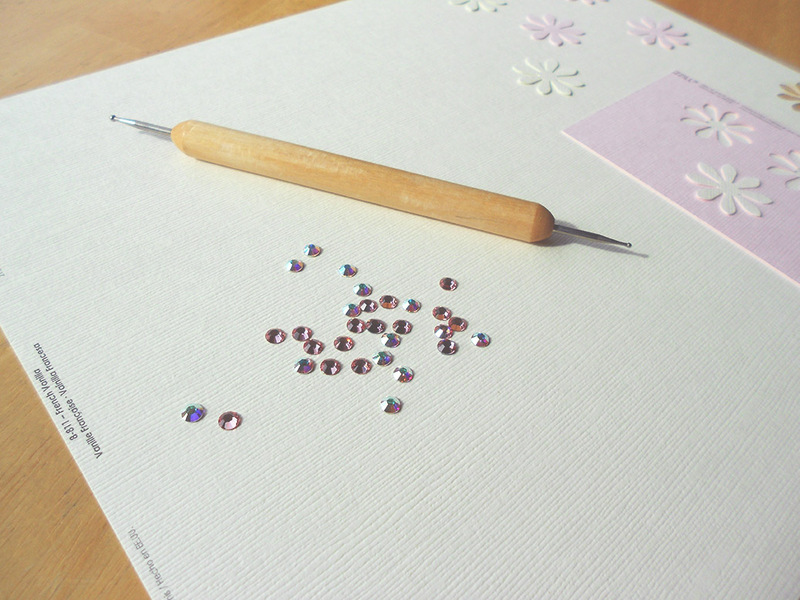 // Swarovski Elements to embellish flowers. // Flowers and Stone Elements on cake. Snip the strips. Wow! What a great idea, and professional looking!